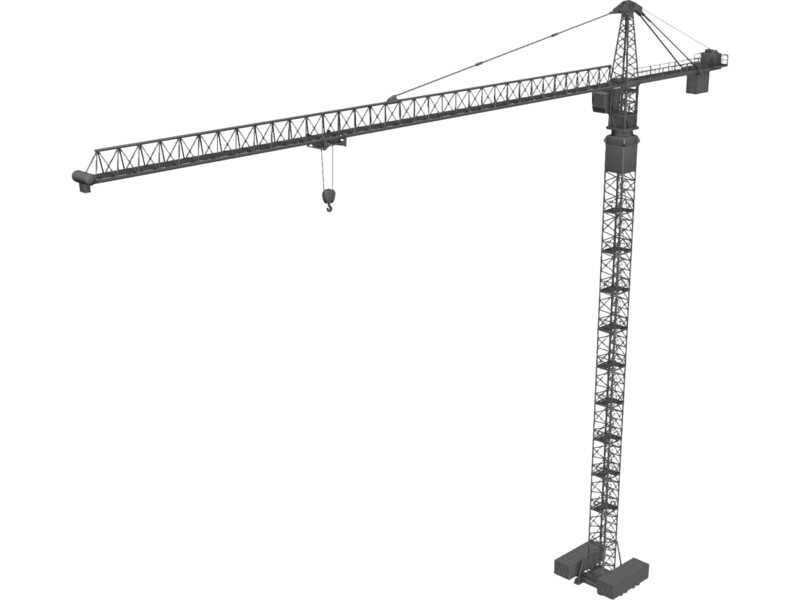 A medium Tower Crane with a maximum capacity of 8000kg, and available with up to 40m of jib length and 40m of tower. Constructed on site out of small sections giving many different configuration options. Can be either operated from a cab of which gives a improved line of sight for the operator or remotely giving the operator a hands on approach to everyday works.